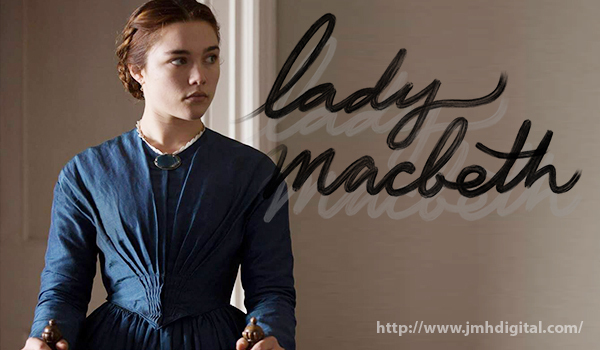 Howlin' Wolf Records: SIX STRINGS: Lionsgate Home Entertainment: "Lady Macbeth"
The dark, dangerous, Rotten Tomatoes Certified Fresh™ twisted thriller, Lady Macbeth, arrives on Digital HD October 3 and on DVD and On Demand October 17 from Lionsgate. Up-and-comer Florence Pugh smolders as a young woman in a loveless marriage who embarks on a passionate and forbidden affair, which unleashes an unquenchable thirst for power within her. 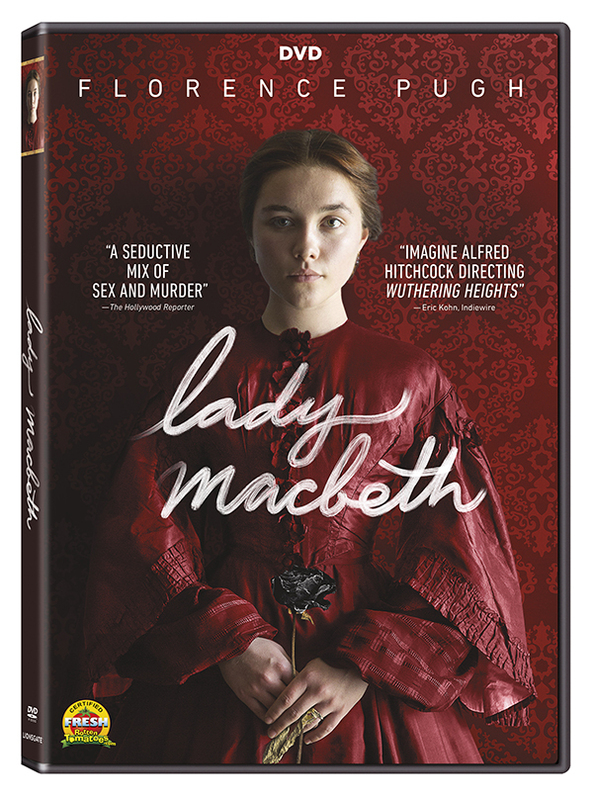 The “jaw-dropping debut” (Rolling Stone) of theater director William Oldroyd, and written by Alice Birch, Lady Macbeth is adapted from Nikolai Leskov’s 1865 novel “Lady Macbeth of Mtsenk” and is what Indiewire compares to “Alfred Hitchcock directing Wuthering Heights.” The Lady Macbeth DVD includes a behind-the-scenes featurette..